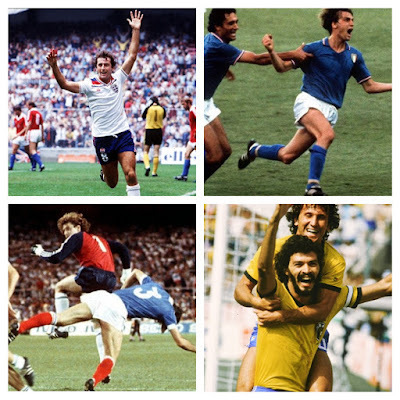 It's our first piece in over a year, but this summer - The Football History Boys are back! The main reason for this absence is our jobs, both of which lie in education. My current class will often discuss football and the results of the weekend, showing the same engagement with the game as Gareth and I did. There is little doubt that education and football have a closer relationship than we might think. But how close? In this piece we will take a closer look at how the game first grew into the sport of schoolboys and girls across the nation. Let's start at the beginning - in 1863, the Football Association was born. Immediately we can see the impact education had on this formation 155 years ago through its founders - 11 public schools and clubs at a pub in London. Indeed, the playing of football had been common before this date only with a variety of rules dependent on which school you were at. This however does not explain how football had already conquered the schools in the first place. 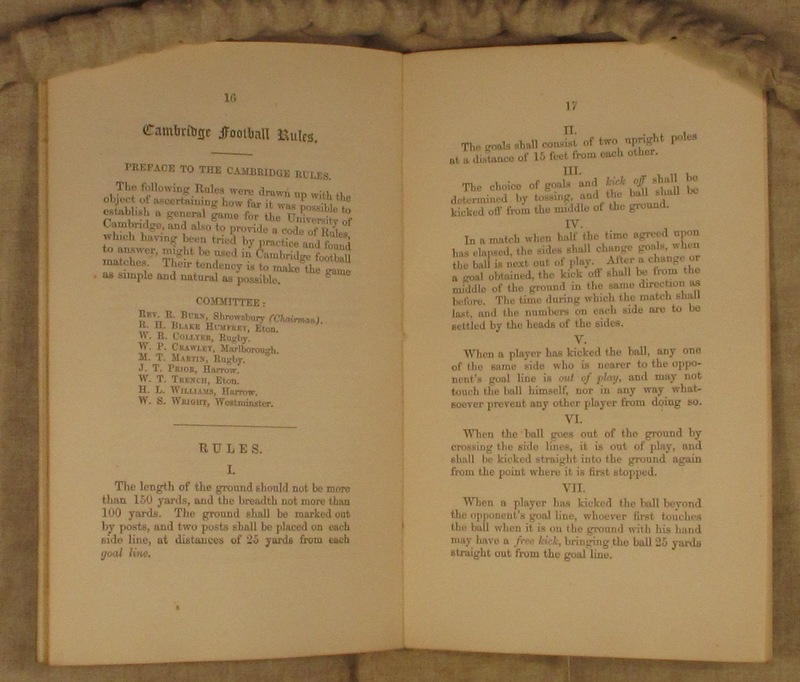 In fact, football had started to be played in schools as early as 1829, where it is documented in The Hampshire Chronicle that St Thomas' School played against Archbishop's Temple School - winning 8-3. Which rules these two schools played with is a mystery, but what is known is that upon reaching university confusion was rife. This was due to the different rules of the student's former schools - leading to the adoption of the Cambridge Rules in 1848. It is commonplace to read about the public school influence but what about the state schools? British history is one defined by class and identity and it was not until 1870 that Forster's Elementary Education Act proposed education for all children 5 to 12. A year later saw the first FA Cup and by 1872, the first international between England and Scotland. The working-classes by this point had begun to be taken in by the game, as spectatorship rapidly rose. Education in the late Victorian/early Edwardian period was very strict. Classes taught would focus on the 3 R's (reading, 'riting and 'rithmetic). 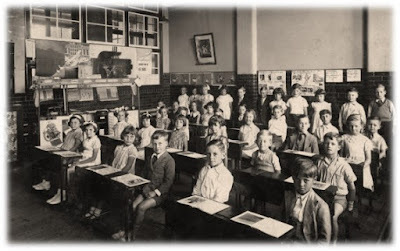 By 1880 - school became mandatory with days lasting from 9am to 12pm, before the children returned from 2pm to 5pm. Corporal punishment and the infamous 'dunce' cap were commonplace in the classroom. PE was not taught - instead, drills were exercised by the sides of the children's desks. So here we have school hours being changed to suit football, but was the playing and discussion of the beautiful game continuing in the classroom? It was only a matter of time before football was introduced to some schools, most notably in the urban smoke of London. The allegiances to the different clubs of interest offered some children an identity which teachers had struggled to instill through other means. Football was often encouraged as an extra-curricular activity due to the lack of city-space. It can be seen that some teachers would even pay out of their own pockets for schoolboys to be able to play football against other schools. 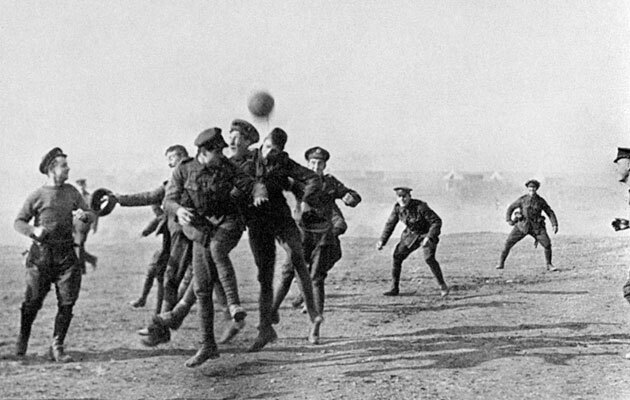 What is most surprising to historian Colm Kerrigan is the lack of contemporary recognition of football in schools. Surely the opportunity for outdoor healthy exercise should have praised at the time, indeed it was almost forgotten. 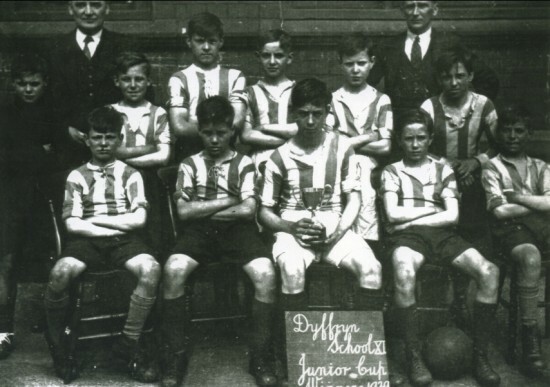 In 1924, we can see that a school football team was a source of school pride and some children were even being kept on past the age of 12, purely to play the game. This is not too far removed from some modern day scholarships. The question was: Were some schools putting football before education? This shows it wasn't always plain sailing for the beautiful game. In 1915, during the First World War an open letter to the Western Mail complains about the allowance of some Cardiff schoolboys to play football. For the writer, the fact some children were missing a couple of lessons could have a damming impact in the war against the Germans. The letter signs off 'EDUCATION BEFORE FOOTBALL' before explaining that letting children play football in school will lead to them becoming 'street wastrels'. It is clear that football played a significant role in the rise of working-class culture in Britain. Indeed, its popularity also led to an upper-class decline in terms of sport and amateurism. There is a correlation between education and football. The growth of elementary schools coincided with the rise of professionalism and working-class spectatorism. Football offered children allegiances for the first time and an identity which kids could not relate to before the sport's invention. Today, children are no different. 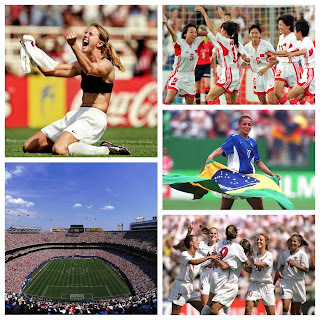 Football is still a source of immense joy and identity to thousands of boys and girls. The current education system can learn a lot from football and other sports for that matter which encourage teamwork, acceptance and a growth mindset. It is great to see the Premier League introduce their 'Primary Stars' programme which teaches skills in maths and English through the context of football. Football and education is a relationship even closer than we know! 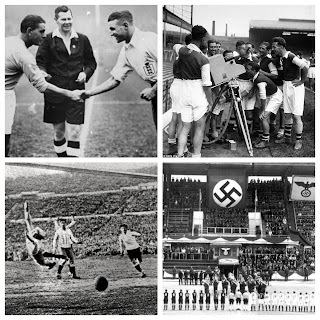 Post War Reconstruction: Did Football Help?